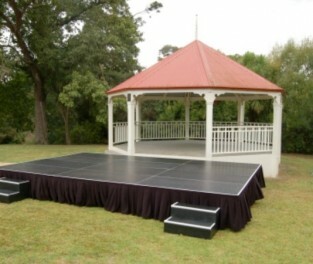 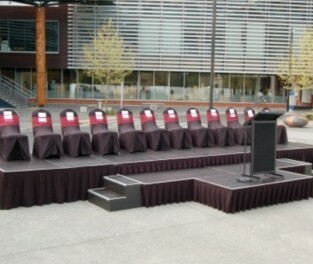 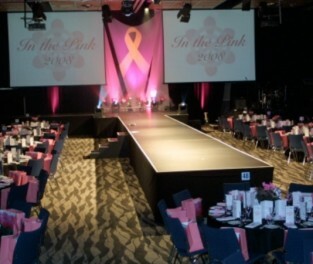 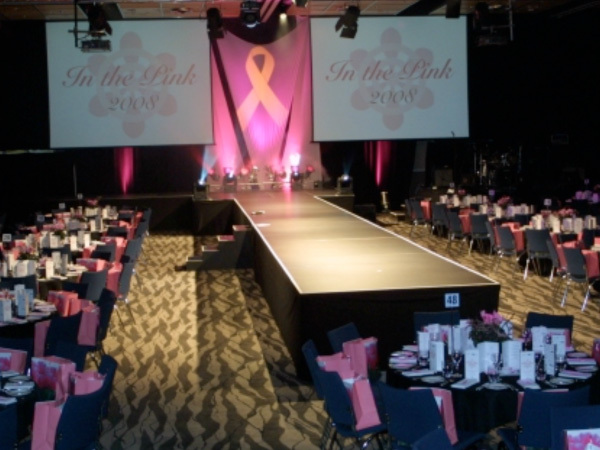 Staging hire is available for your convenience across Sydney. 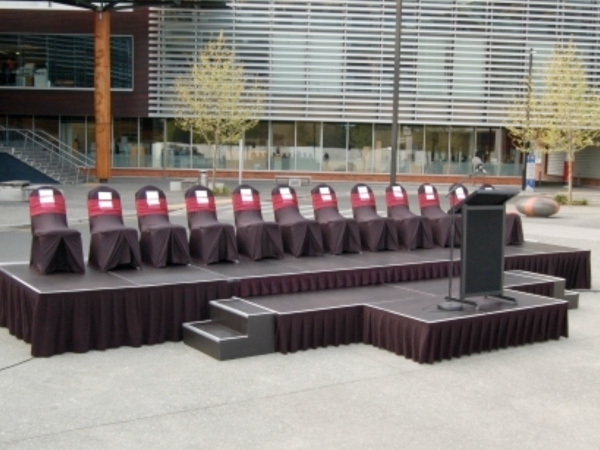 We can set up staging to any size and height. 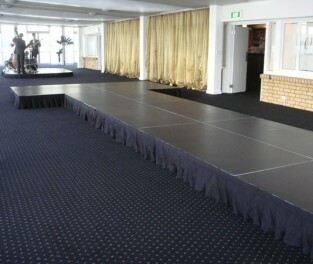 Stages are a great way to elevate a band, a bridal table, DJ or provide that extra height for speeches and presentations. 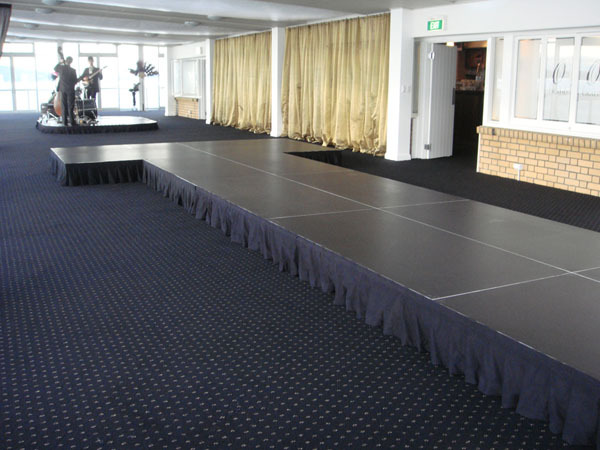 Our stages are a cut above the rest, with a high weight threshold and a clean cut black surface. 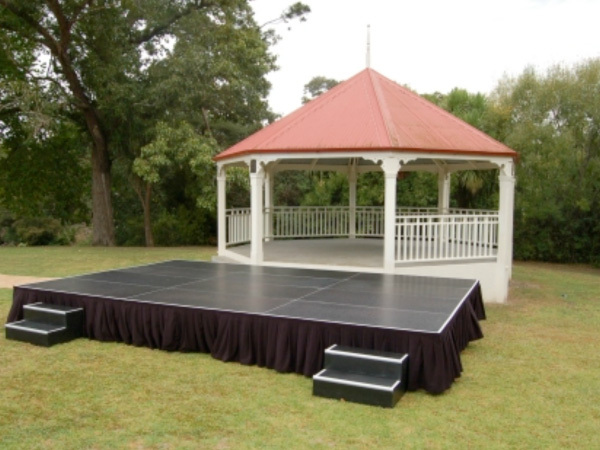 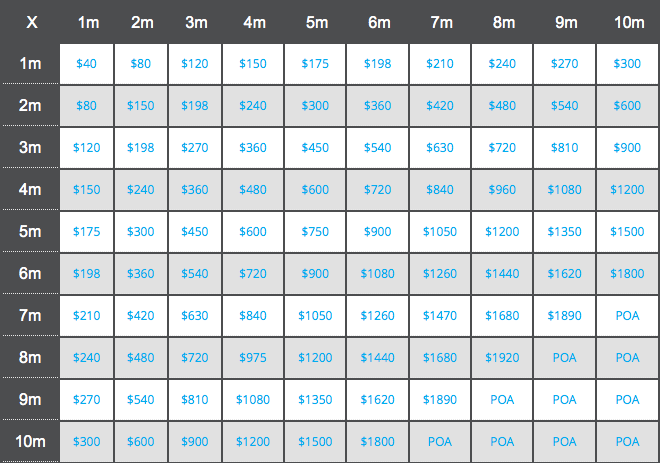 Please call or email us with the stage size and height you are after for a price.